As 2018 kicks off, the business landscape of Los Angeles comes with a number of questions. Will our current administration make good on its promises for a shift towards business friendliness? Will the state of California prosper under the current administration and its new tax changes? Which fiscal trends are here to stay and which are temporary? 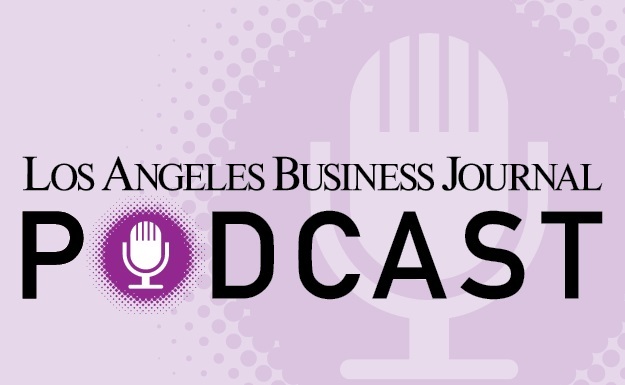 To help delve into the answers for these and many other questions on the minds of our readers and the LA business community, we assembled the Economic Forecast and Trends event. This was our first event of 2018, and it was great to look back at what made the headlines in 2017 and engage in some insightful dialogue about how the economy will be impacted this coming year. Our amazing group of panelists dug deeper into the issues as they shared their experiences and predictions for the year to come. The panels this year focused on the hot-button topics of Tax Reform and Real Estate. The third focus point was an engaging fireside chat on Finance featuring Wells Fargo’s Brent Williams. I’d like to thank our panelists and everyone who came out to the City Club LA for this insightful event. I’d also like to give special thanks to our platinum sponsors HCVT, KPMG, RSM and Wells Fargo, and our gold sponsor CBRE for their generous support. If the quality of these discussions (and the resulting, enthusiastic audience turnout) is anything to go by, we will likely be hosting this event for many years to come!